My mom always used to tell me, wake up, put on some lipstick and be ready for whatever the world brings your way. I didn't really understand what that meant until the world came crashing down around me. 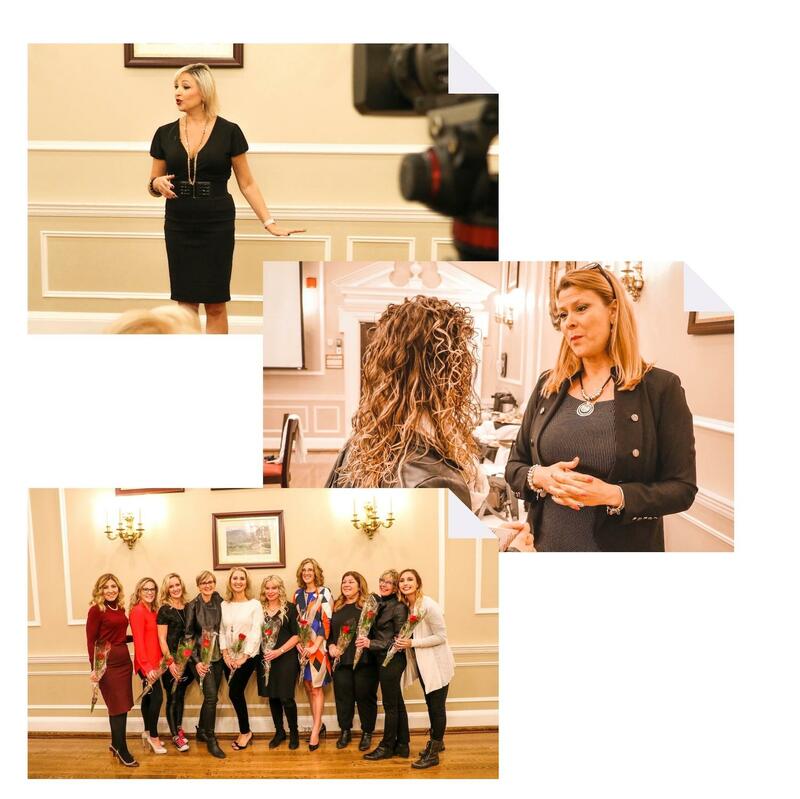 Through my journey, I have met incredible talented women, all dealing with their own challenges, and all bravely moving forward to build their lives and businesses despite what was thrown at them. ORL (the book and documentary) is about their struggles, their truths, their success. These are their stories. 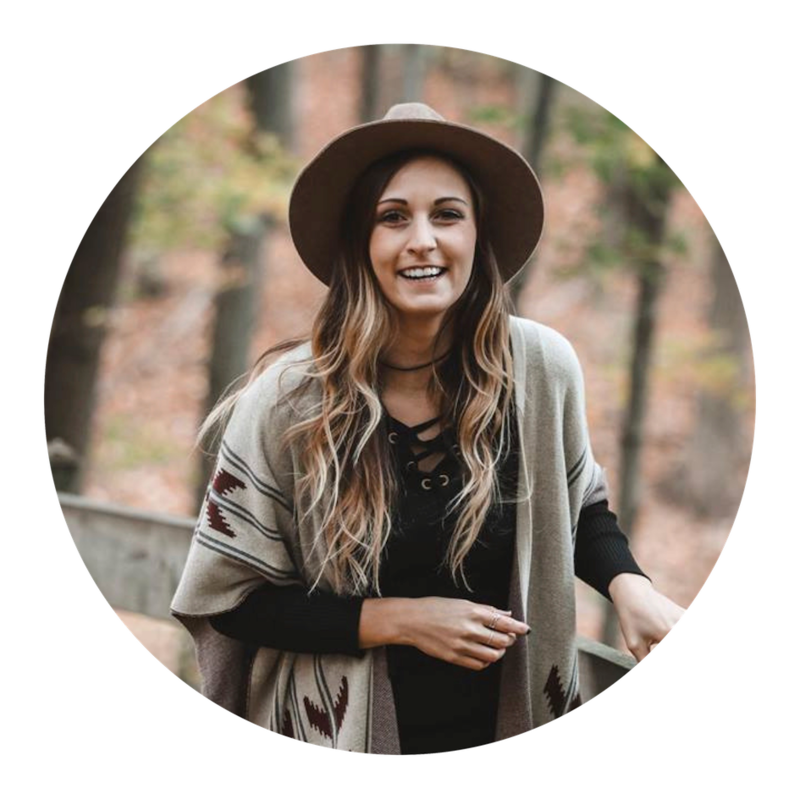 My hope is to inspire women from around the globe to achieve success in their live and their businesses, and to let those women know just how they succeed too! Even when they feel like they never will. WHY DID THE VISION GROW INTO THE GLOBAL MOVEMENT? Due to the phenomenal support from around the Globe, we raised enough funds to cover the filming of the documentary and publishing of the book! The encouragement and feedback has been amazing and we heard you when you said "WE WANT MORE!" We wanted to create an Inspiring Movement - One Red Lipstick. An empowering lipstick that looks good on absolutely every woman. That body states "it's my turn, I'm ready, Bring it on." Red Lipstick has the power to make any women feel bold, fearless and owning her own power. 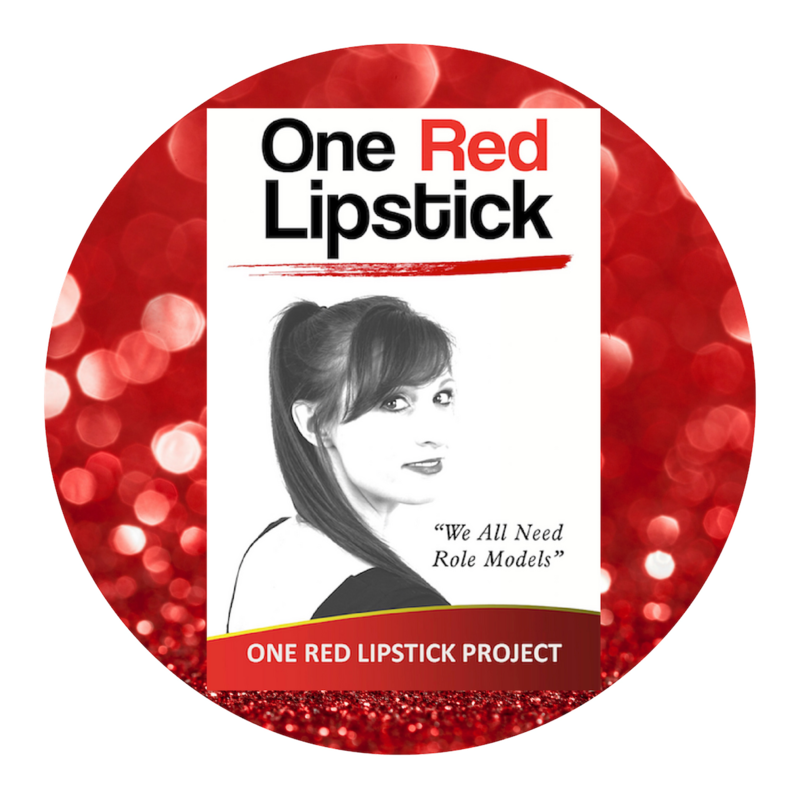 "Red Lipstick is a source of strength" says Poppy King, creator of Lipstick Queen. "You put it on and suddenly you feel more capable than you did without it". WHY ONE RED LIPSTICK LIVE? We wanted to do something different and unique. An event rotating in various cities across North America! We want you to inspire women by sharing your own story with other women. A story that gives them insight into how you decided to launch your business, why did you launch it, how idd you choose what to do? Endless questions women want to know the answers to as they try to navigate the world of entrepreneurship. PLUS your 8-10 Minutes Speech will be recorded on HD Video that will be edited and given back to you to use as a Speaker Reel or to use in any of your promotions! You retain all copyrights! We want to give you an opportunity to step into your spotlight. You will also have the opportunity to be featured in our speakers gallery and to be part of our ongoing events, workshops and more!